New 2018 iPad 9.7 inch vs the iPad Pro 10.5 inch? The new 2018 iPad 9.7 inch removed one of major differentiating factors between the it and the 10.5 inch iPad Pro by bringing the Apple Pencil to the slightly smaller screen. What are the remaining differences between the two? 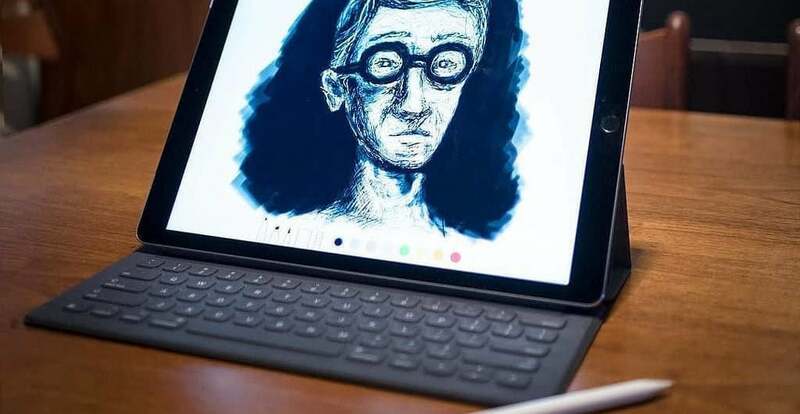 If you want a fast but affordable tablet that works with Apple Pencil and is going to play the most recent games and apps for several years to come, go with the iPad. If you want the fastest and thinnest iPad you can get with the best display available on the market, go with the iPad Pro. P.S. There may be updated iPad Pro models either in June or September with slimmer bezels, no Home button, and support for the Face ID facial recognition system first introduced in the iPhone X so you might want to wait a few extra months. Want a distinctive Red iPhone & to help the Global Fund HIV/AIDS?